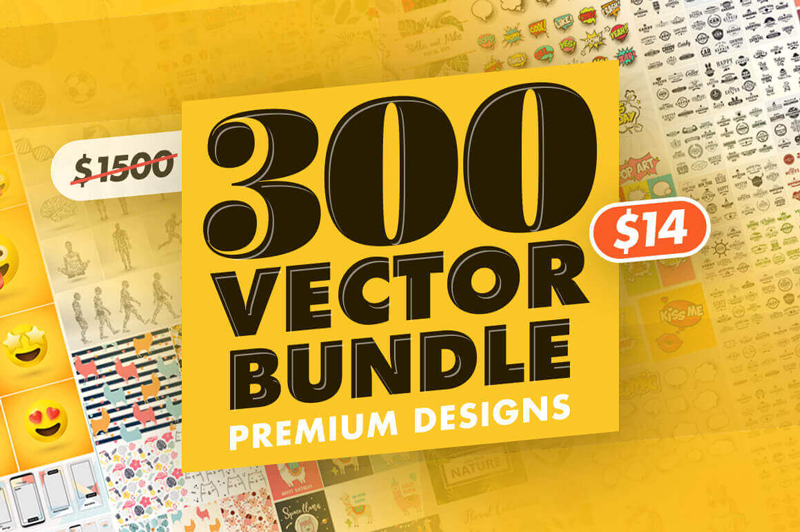 Give yourself an instant graphics library with this bundle of 300 premium vector graphics. This enormous, colorful collection features everything from seamless patterns to creative templates to really adorable llamas. You’ll even get an extra 400+ retro label designs to play with. $14 instead of $1500 – Get it now! 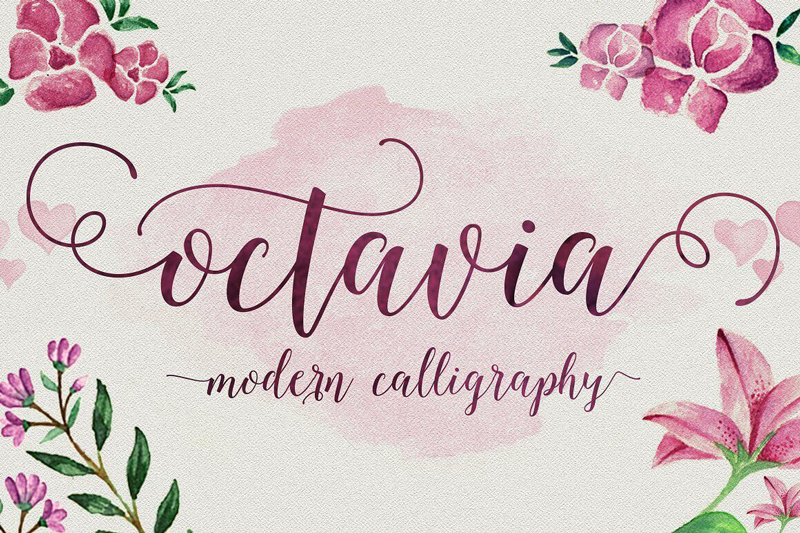 One of the most popular fonts on the creative market today, Octavia Script combines the style of classic calligraphy with a modern twist. Loaded with alternates, swashes, ligatures and more OpenType Features, it’s the perfect font to use for your next project from wedding items to T-shirts. 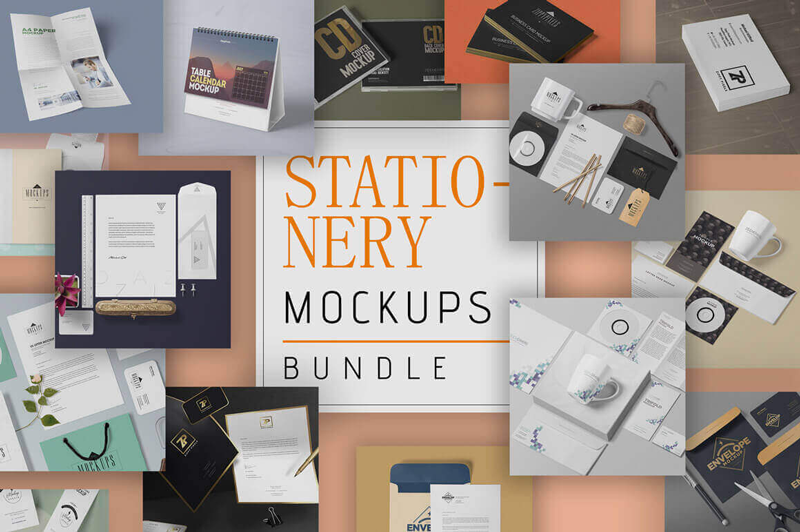 85% Off Easter & Spring Bundle on MasterBundles including 65 mockups for your next projects. $15 instead of $84 – Get it now! 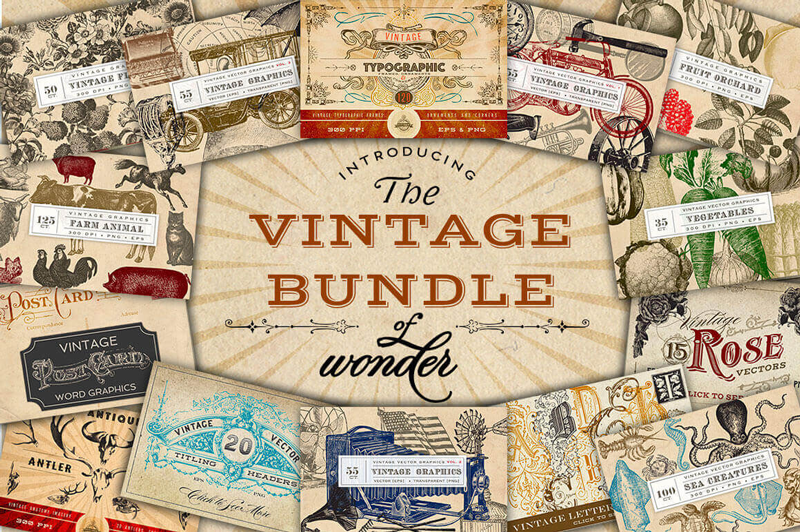 The Vintage Bundle of Wonder is a collection of more than 20 fabulous vintage bundles packed with vectors, monograms, frames, logo emblems and more. 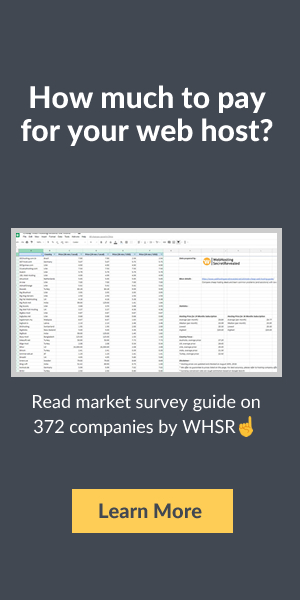 Categories cover flowers, transportation, fruit, farm animals and more, as the extended license gives you the freedom to create unlimited personal and commercial projects. $14 instead of $144 – Get it now!